Photo ID: Bell2014.jpg Sedona, AZ is famous for its beautiful and unique Red Rock mountains, this rock is called Bell Rock because of its bell-like shape. The views off the north slope of Bell Rock are among the best to be found. 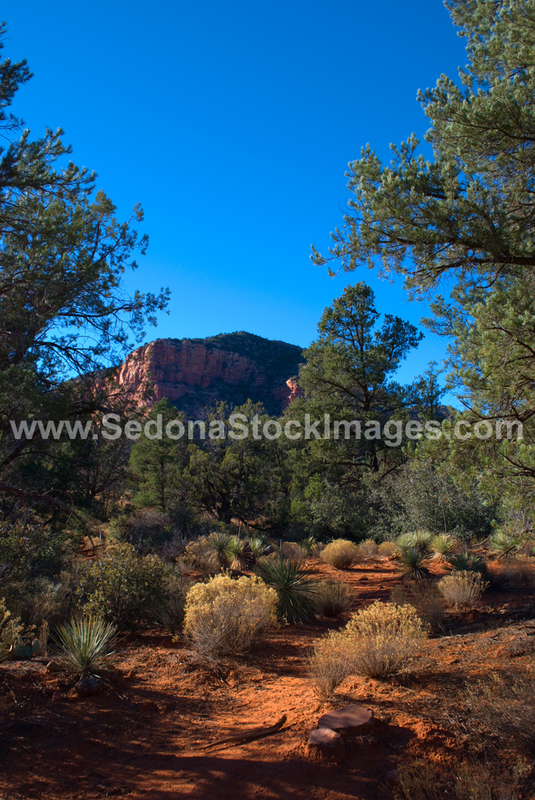 This Sedona poster makes a great Sedona souvenir or Sedona gift.